The Honda Civic is a compact vehicle that offers drivers attractive features and dimensions. However, those who crave a little extra performance and style may be interested in the 2018 Honda Civic Si in Oklahoma City OK. This model has a more powerful 1.5-liter turbocharged engine than is available on the standard Civic. This engine comes only with a short-throw six-speed manual transmission. 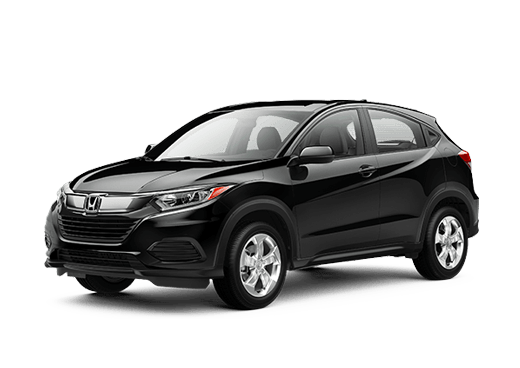 This powertrain offers 205 horsepower and 192 pound-feet of torque and a more visceral and involved driving experience than other Honda Civic models. 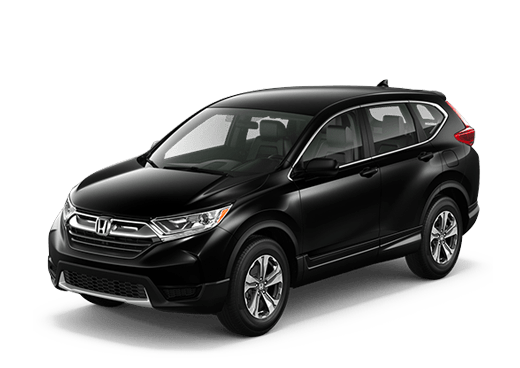 This model is available in both sedan and coupe body styles. If you are interested in experiencing the handling and interior of this model, contact a member of the Battison Honda sales team, or explore our new Honda Civic Si inventory by clicking below. Keep reading to learn more about technology and safety features on this model. 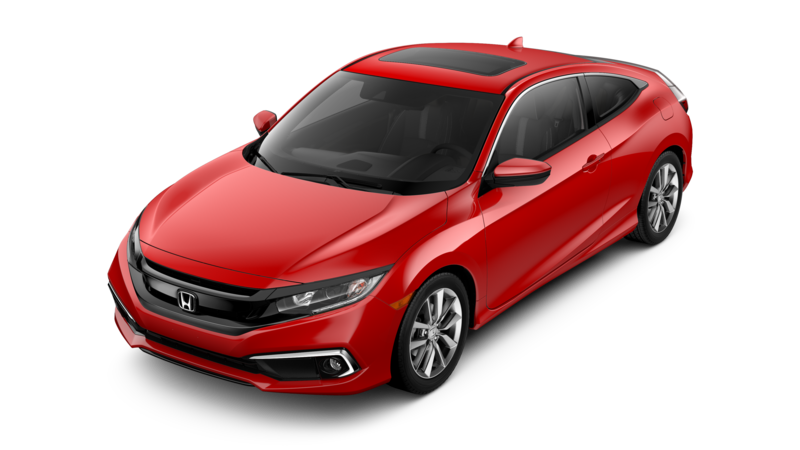 While the 2018 Honda Civic Si in Oklahoma City OK offers an engaging driving sensibility, it also comes well-equipped with technology and entertainment features that can make this an attractive coupe or sedan for the daily drive and longer trips. 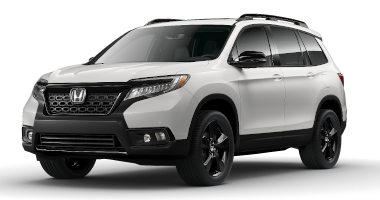 Honda LaneWatch, anti-lock brakes, Vehicle Stability Assist, Agile Handling Assist and Electronic Brake Distribution all come standard and offer drivers help in maintaining the best driving experience. When it comes to the infotainment system, both the Coupe and Sedan models of the 2018 Honda Civic Si come standard with the Display Audio system with a seven-inch touchscreen display. 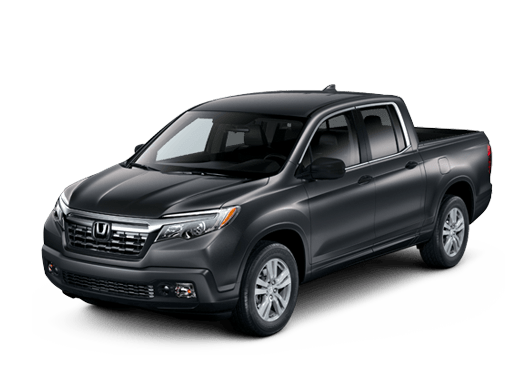 Apple CarPlay and Android Auto integration also come standard along with SiriusXM radio, HD radio, speed-sensitive volume controls, and Bluetooth HandsFreeLink and Streaming Audio. Both body styles of the 2018 Civic Si seat five passengers and offer room for cargo in the trunk. The 2018 Honda Civic Si Sedan has 14.7 cubic feet for cargo, while the 2018 Honda Civic Si Coupe offers 11.9 cubic feet. Drivers who want the best warm-weather driving experience can opt for the 2018 Honda Civic Si with summer tires. 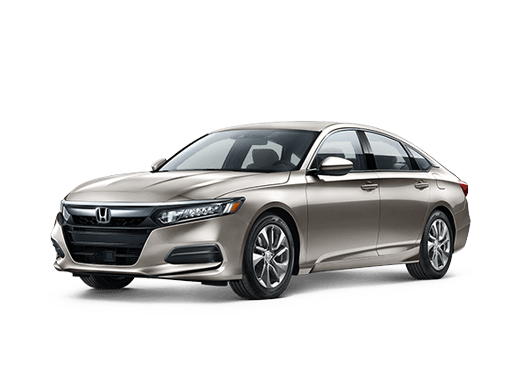 Would you like to test drive the 2018 Honda Civic Si in Oklahoma City OK? 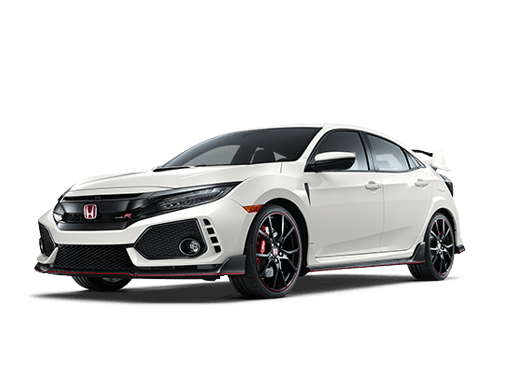 Explore the Civic Si inventory available here at Battison Honda or request more information below to test drive this sporty model. Interested in a 2018 Honda Civic Si?